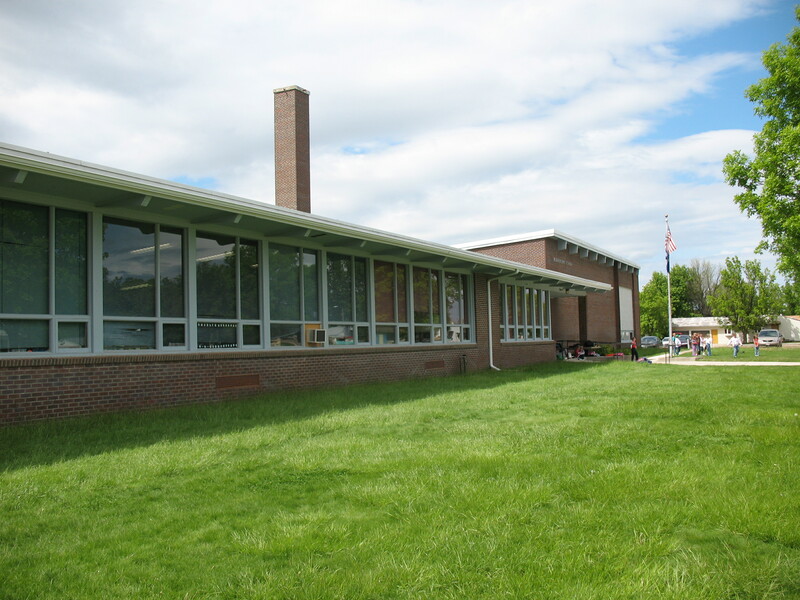 Chinook has two schools, Meadowlark Elementary which houses grades K-6 and Chinook Jr./Sr. 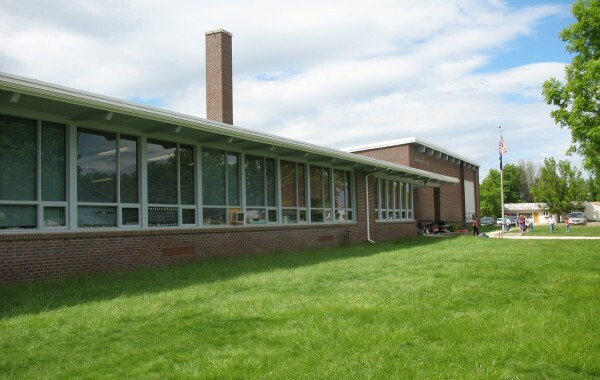 High School, which houses grades 7-12. 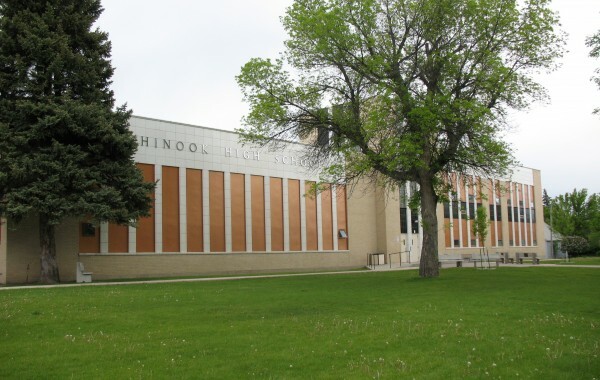 Chinook schools are known for their academic excellence and offer numerous advanced classes. Click on the links below to learn more about Chinook Public Schools. 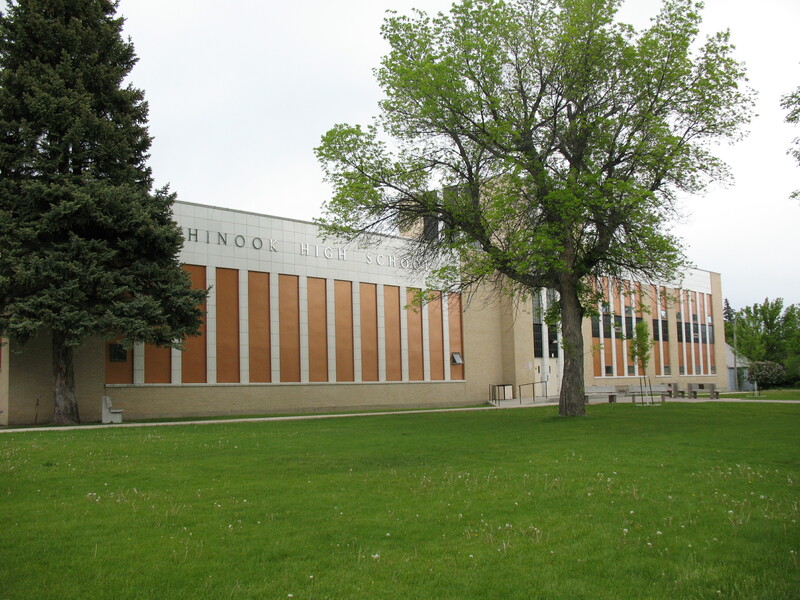 Located at 623 New York Street - Chinook, Montana. Located at 528 Ohio Street in Chinook, Montana.